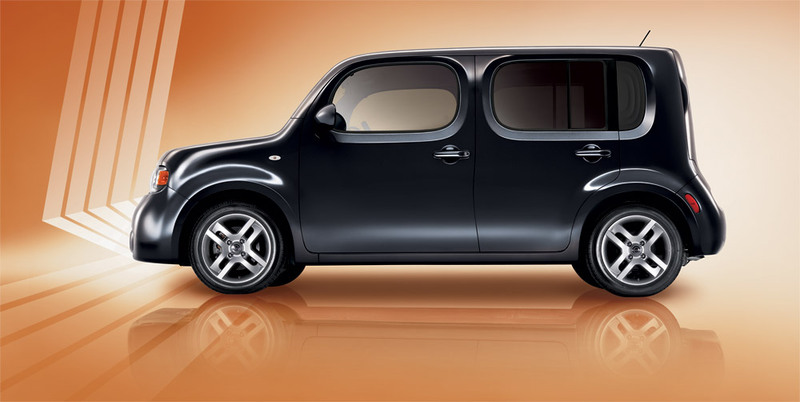 Without a doubt, one of the most polarizing vehicles on the market is the Nissan cube. Some love it, some hate it, but nearly everyone has an opinion about it, and that makes it hard to ignore. If you are a Canadian car buyer on the “love” side of things, we have some bad news: the Nissan cube is dead. Having been discontinued in Canada begs the question: is the cube long for this world in America? The Nissan cube hasn’t exactly been setting the world in fire in 2014: sales totaled a mere 356 units in April, which was a 23.9 percent drop from April 2013. Year-to-date sales (as of the end of April) were 1,604 units, which is a 33.7 percent drop from the first four months of 2013. Given the cube’s somewhat woeful numbers, it isn’t hard to imagine that the cube is in some degree of danger of going the way of the dodo. Dan Bedore, Nissan North America Director of Communications, told Auto Blog that Canadian customers have been filling their small car needs with the likes of the Micra, Versa Note, Sentra, and JUKE, which will now earn the fullest extent of Nissan’s focus. Given that Nissan’s small car lineup is indeed well-rounded in America, it’s entirely possible that the cube could end up being the odd oddly-shaped-man out. To be sure, “no comment” is not quite the same as throwing a rose on the cube’s casket, but it definitely isn’t what we’d call a vote of confidence. Suffice it to say, the cube’s days in America may well be numbered by the end of 2014. Do you Love or Hate the Cube?